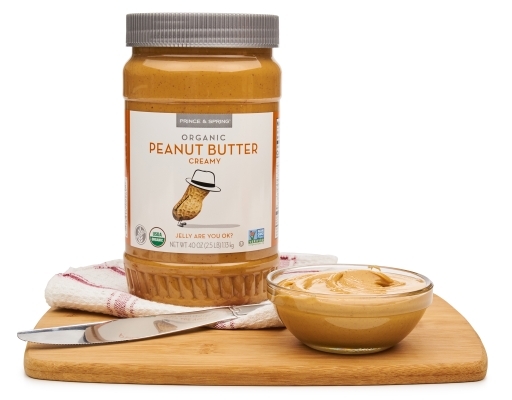 Spread the love with Prince & Spring Organic Peanut Butter. 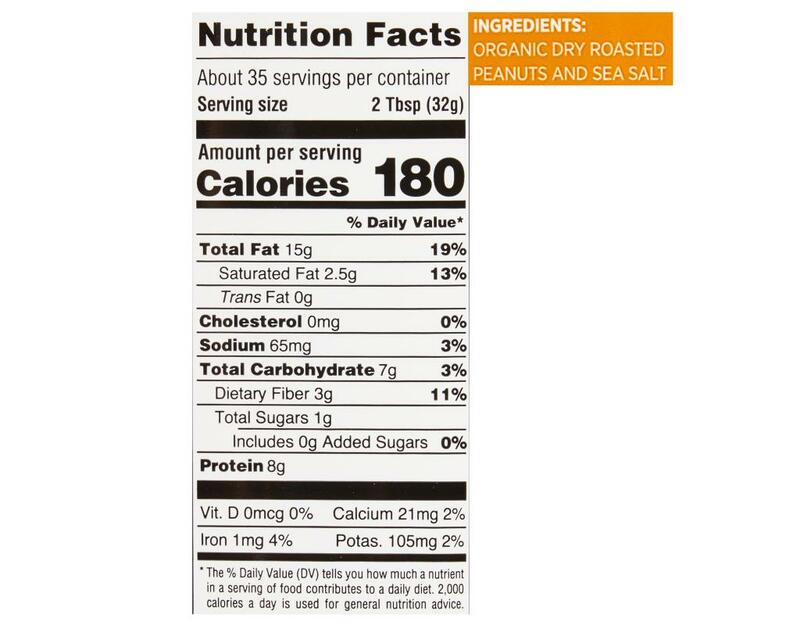 Made from one single ingredient, Organic USA Valencia Peanuts, its perfect for sandwiches, smoothies and spoons. We’ve eliminated stabilizers such as the palm oil and hydrogenated oil that other companies use to bind their peanut butters together, leaving you with creamy goodness. So don’t fret when you notice the oil separation at the top of the jar - this occurs naturally. Just stir together and enjoy! 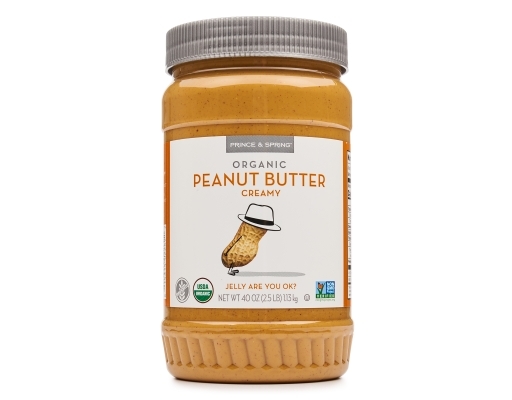 *Pro tip: If you want your Prince & Spring Organic Peanut Butter thicker, just put it in the fridge after opening.